This show celebrates the Chinese New Year and the Year of the Dragon. In ancient China, the celestial Dragon represents an emperor and power. Today, it is the ultimate auspicious symbol signifying success and happiness. May the celestial Dragon bring great good luck to everyone. 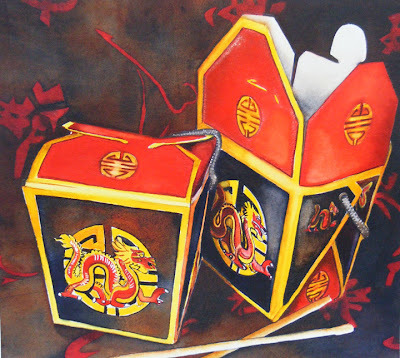 The Fifth Avenue Gallery is inspired by this celebration and will have artwork on display encompassing the many facets of the Year of the Dragon. The Fifth Avenue Art Gallery was established in 1975. It is artist owned and operated. The gallery is located in EGAD, the Eau Gallie Arts District of Melbourne, across the street from the Foosaner Art Museum.